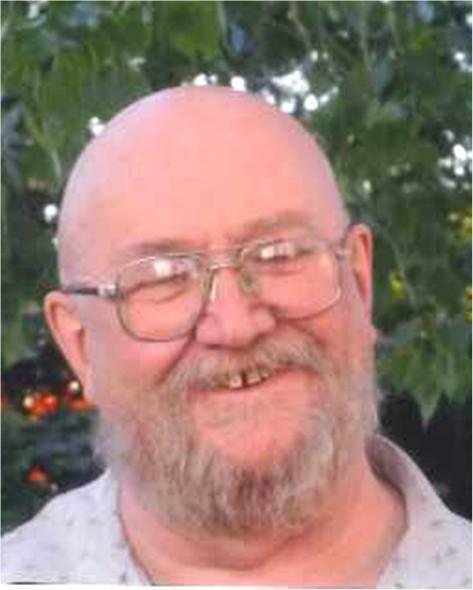 Marvin Allen Kittelson, late of Weyburn, SK passed away on September 12, 2018 at the age of 67 years. Marvin was predeceased by his father Thomas Kittelson and his mother Edna Mack. A Service of Remembrance was held Monday, September 17, 2018 at 2:00 p.m. from RD Family Funeral Chapel, Weyburn, SK with Pastor Larry Seeman officiating. Honorary pallbearers were "All In Attendance". Interment was held in Green Acres Memorial Gardens, Weyburn, SK with luncheon following at the Royal Canadian Legion, Branch #47, 150 ~ 3rd Street, Weyburn, SK. For family and friends so wishing, charitable donations in memory of Marvin may be made to the Royal Canadian legion, Branch #47, 150 ~ 3rd Street NE, Weyburn, SK, S4H~ 0W2.